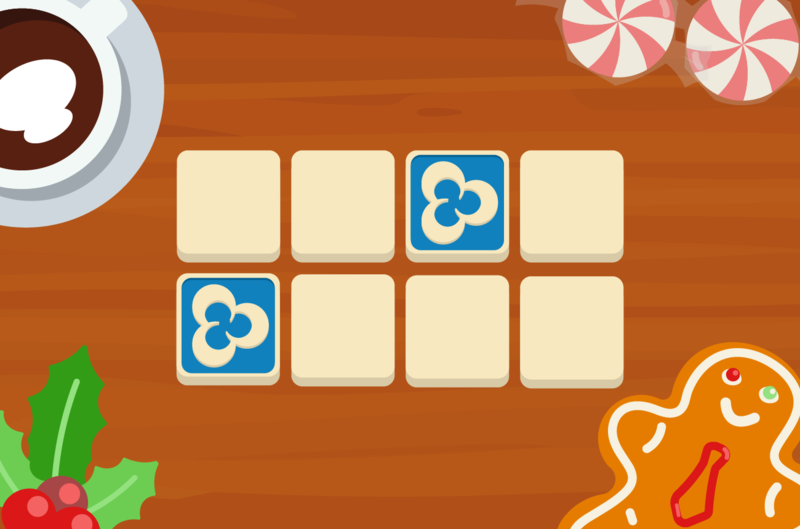 Improve your short-term memory with our brain game Mentile. Start brain training with Mentile to keep the persistence of the memory. During this game, storing information is more important than information processing. The skills you train with this brain game, are used during daily life. Like when you give someone a message you just received during a phone call. Remember where the blue tiles appear and click them after they are hidden.